Finding Vivian Maier is the story of a reserved, quirky nanny who secretly took a hundred thousand photographs during her life. Her photographs were posthumously discovered and published. Through her pictures, we are given a look into everyday life in the middle of the twentieth century. Documentarian John Maloof is inspired by the photographs and tries to discover who Vivian was. It turns out that she was a complex person. Perhaps influenced by her own past, she was fearful of men and alternated between being tender and abusive to the children in her care. Finding Vivian Maier reminds me of foster care. As a live-in nanny, Vivian provided regular care for the children of others. Also, the nature of the documentary – trying to discover who someone truly is from the evidence you’ve been able to collect – reminds me of the work I’ve done in foster care and adoption. When I wrote homestudies, my job was to develop and convey thorough knowledge and assessment of a family’s personalities, history and lifestyle. Other social workers are charged with a similar task for the children. And still other social workers are responsible for trying to place foster children with families that will be able to meet their specific needs. I notice the importance of thorough assessment (though not vilification) when I see how Vivian’s painful past impacted her care of the children. People are interesting. 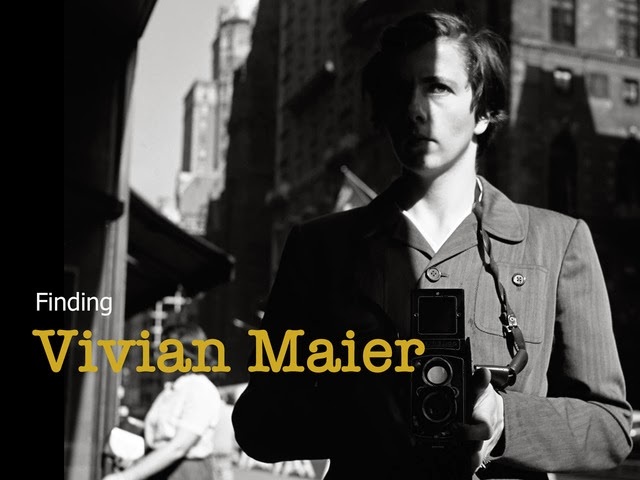 Vivian Maier seems to have gone unnoticed for much of her life. This documentary opens her life story and shows that she is a fascinating and complex person. It allows for a viewer to take a well-rounded view of her, and to accept her as a person, rather than to view her as a categorizable collection of her most prominent quirks. Included in that holistic view is the thought that people’s behaviors are impacted by their life experiences. A holistic view of a person allows for love, grace, patience, forbearance and compassion – and certainly is helpful in relationships between foster/adoptive parents, birth family members, adoptees and foster kids. One interviewee notes that Vivian “really wanted to be part of their family,” but expresses that it didn’t happen. That’s pretty sad, and it might resonate with teens in foster care. Vivian had deep emotional needs which went unseen by those closest to her. That seems likely to be true in many foster families, and in many families touched by adoption – and that’s why it’s so important to initiate open and honest communication in foster and adoptive families. One interviewee describes Vivian engaging in what would have to be classified as child abuse; this could be a trigger for some viewers. 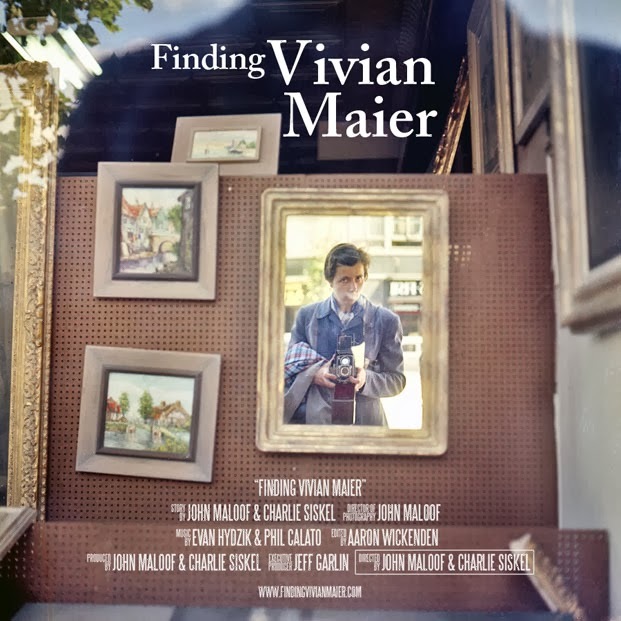 Finding Vivian Maier might be a hard film to find. One interviewee mentions that Vivian “might have been offended” that the documentarian was unpacking her life. I do see how this film could be seen as a violation of her privacy. That is uncomfortable, upon reflection. 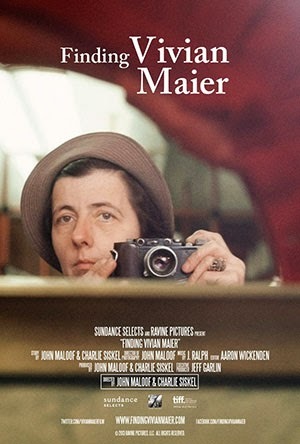 Finding Vivian Maier will appeal to some adults. It’s a well-made documentary with a good musical score, and it provides an intriguing look into a unique and complex life. It isn’t aimed at kids or teenagers. What does it mean to know someone fully? What will you leave behind when you die? How will people know who you were? Whose behaviors have left you scratching your head lately? How can you respond to the behavior without vilifying the person?